Police are investigating a report of a stabbing in Carapo which they believe may have taken place between Monday night and Tuesday, and are searching for suspects in connection with the crime. 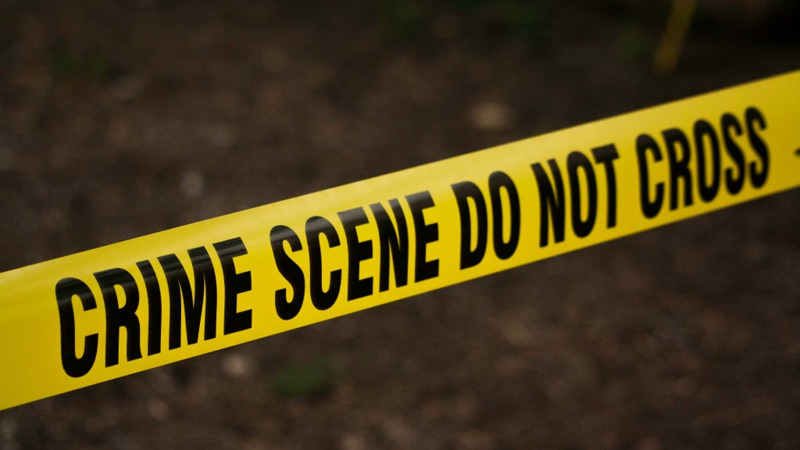 According to reports, the body was found on Tuesday morning at Pinewood Drive, Carapo, however, police believe that the victim was killed overnight. Crime scene investigators were searching the area up to Tuesday afternoon. The deceased has been identified as 39-year-old Arnold Joseph. 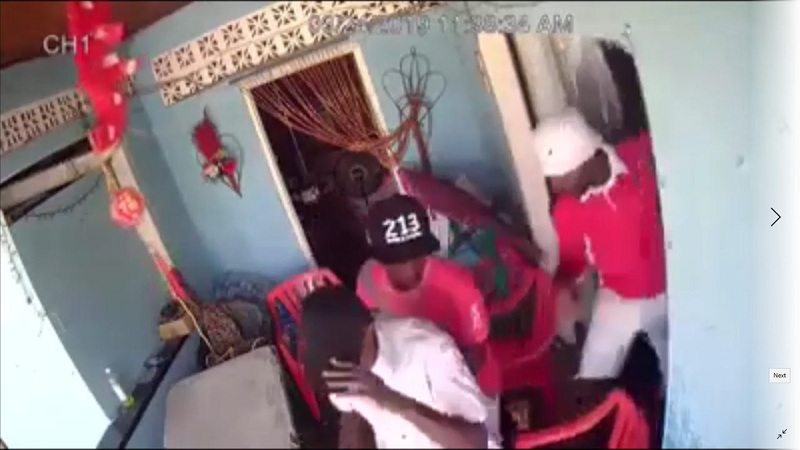 In a separate incident, a post mortem was ordered to confirm what caused the death of an elderly man in East Port of Spain. 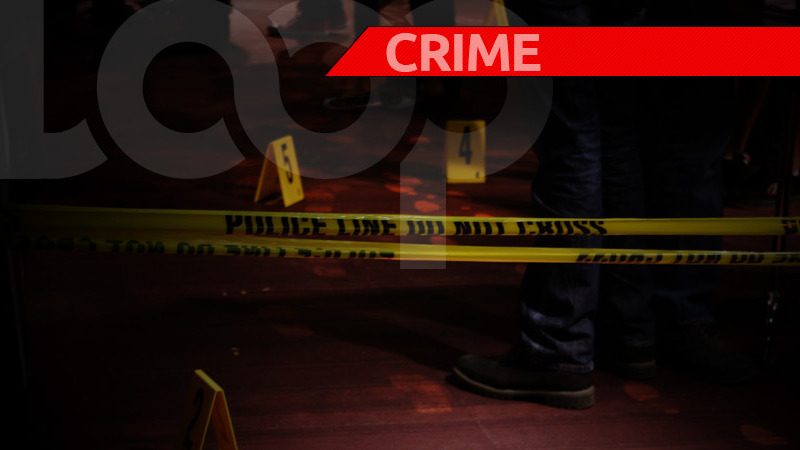 The body was discovered yesterday afternoon at Codrington St, East Dry River, by the man’s relatives. It was in an advanced state of decomposition, leading officers to believe that he may have died at least four days before. Initially, police suspected that this may have been a homicide, as the deceased was found with a wound to his head. As a result, an autopsy is needed to confirm this.